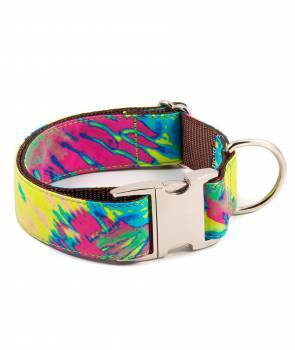 Brott textura Maians, dog collar made of high quality brown nylon with printed fabric. 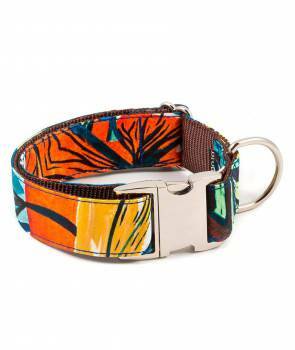 Brott texture Montserrat, dog collar made of high quality brown nylon printed cotton fabric. 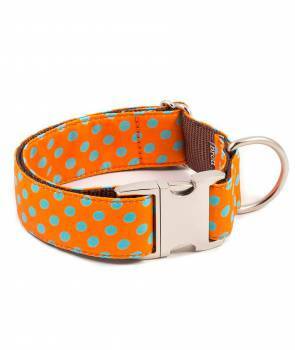 Brott texture Tossa, dog collar made of high quality brown nylon printed cotton fabric. 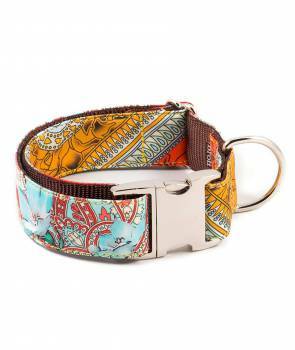 Brott textura Gava, dog collar made of high quality brown nylon with printed fabric. Brott texture Vic, dog collar made of high quality brown nylon printed cotton fabric. 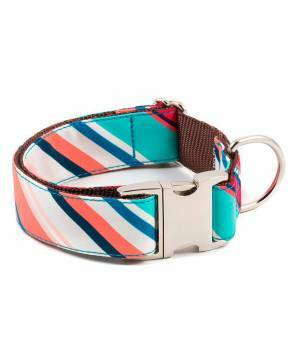 Brott textura Alins, dog collar made of high quality brown nylon with printed fabric.